Second book of the Detective Danny Acuff series releases! The new installment in Stan Mitchell’s detective series is out. The first was a quick read, and fun. 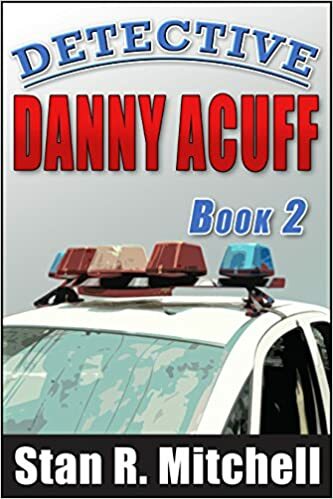 I just finished Book 2 of the Detective Danny Acuff series! Detective Danny Acuff’s marriage is on life support. And, he’s been forced to take a boring job as a small-town detective in a dumpy, sleepy, little town — it’s his final, desperate attempt to save his marriage. Danny figures his life can’t get much worse. Danny couldn’t be more wrong. My pleasure to share, Stan. I always enjoy your work. Not much snow so far. Blew it off the driveway with the leaf blower this morning.